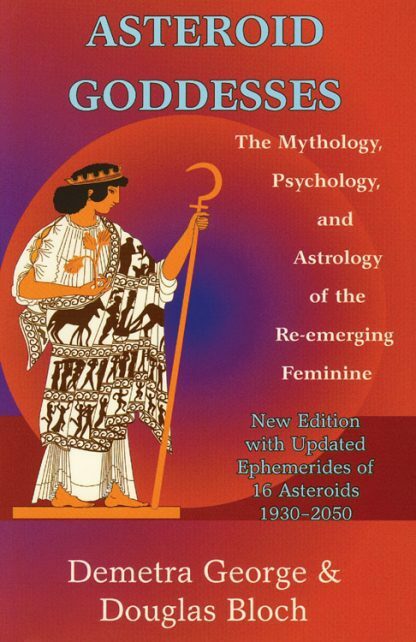 This book shows how the discovery of the asteroids Ceres, Pallas Athena, Juno, and Vesta coincided with the shift of a woman. The creating, supporting, nurturing aspect held by the goddess Ceres, the universal mother, brings us to how we feel nurtured and how we function with our roles of mother-child. She embodies the principle of unconditional love. Pallas Athena is our Warrior Goddess, a woman in a man's world, carrying the principle of creative intelligence. Vesta, our goddess of Focus and Commitment, is our High Priestess. Juno, the Queen of Heaven and Divine Consort, is our capacity for meaningful relationships. Understanding the themes that each goddess holds enriches our understanding of that function and expression in our lives.